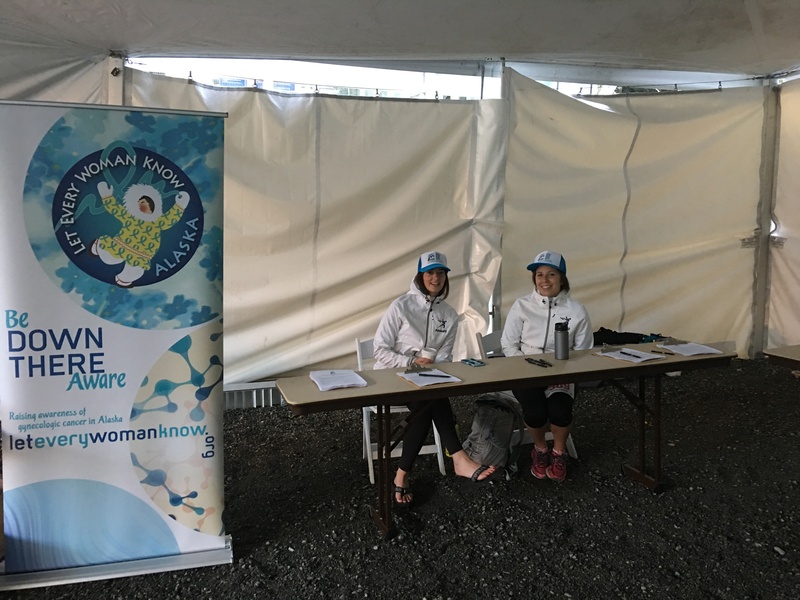 Let Every Woman Know – Alaska is a non-profit run by volunteers, one part time staff member and a small board of directors, many of whom have been touched by gynecologic cancers. 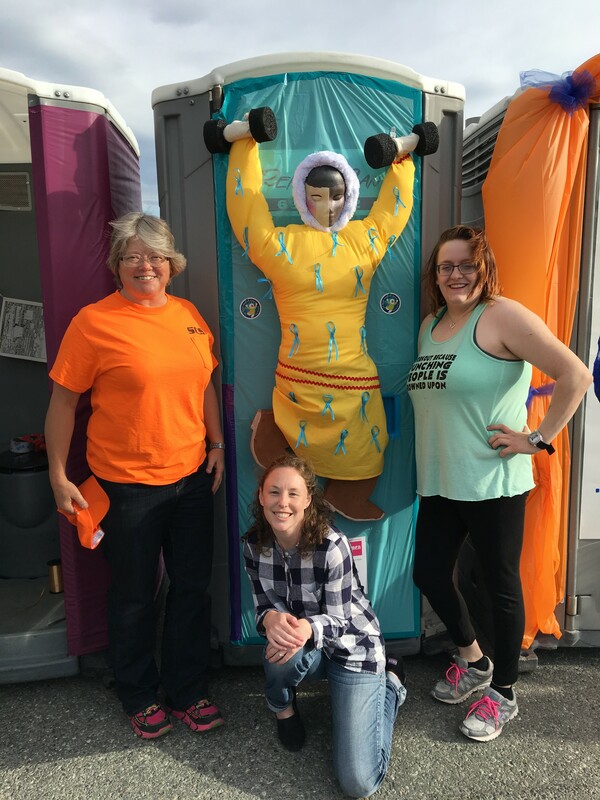 Survivors, family members and friends; physicians and medical professionals; cancer support professionals and compassionate community members are all part of the Let Every Woman Know team. Thank you to this year’s wonderful volunteers. Let Every Woman Know Alaska wouldn’t work with out you!